Grand Prix series outer silicone seal is complemented by an internal seal made of memory resistant urethane foam gasketing that keeps its shape and sealing ability. Polished stainless steel tamperproof fasteners. 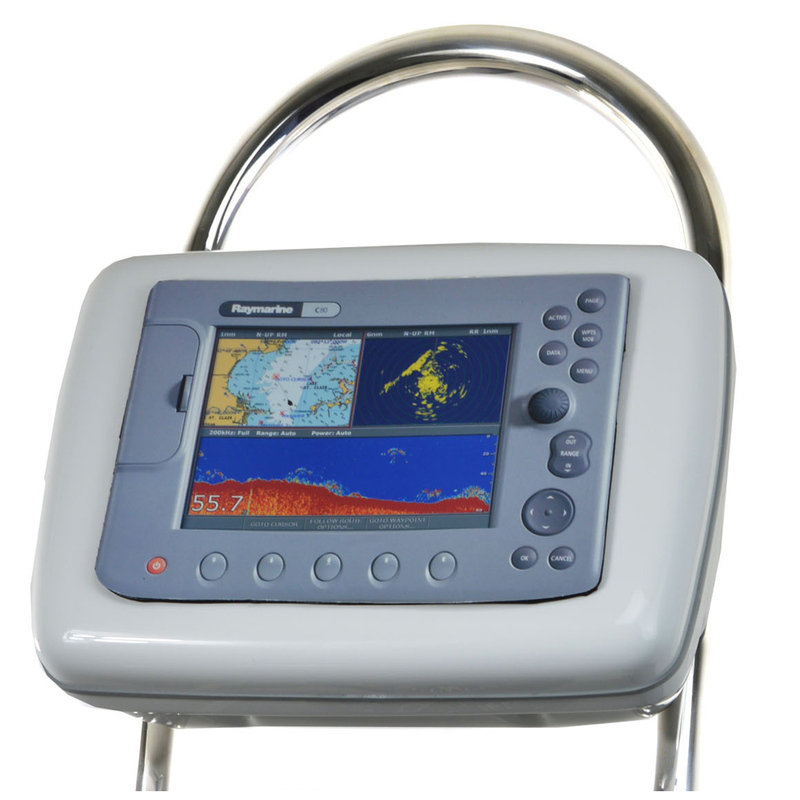 NavPod allows you to place your electronics within reach. Dimensions (15.125"w x 10.88"h x 6.125"d) Centimeters (38.42w x 27.62h x 15.56d).